These offers are free with the purchase of the Giant Snap 21 (2016) Bicycle. 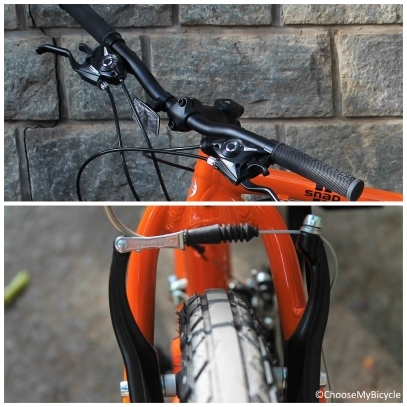 The Giant Snap 21 (2016) comes with an ALUXX grade aluminium frame. 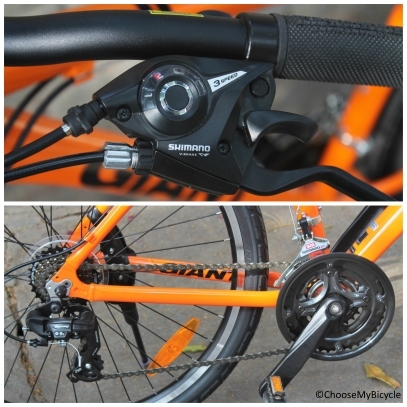 The Giant Snap 21 (2016) comes with Shimano ST-EF51 shifters, a Shimano tourney front derailleur and a Shimano tourney rear derailleur. The Giant Snap 21 (2016) comes with Rim brakes. 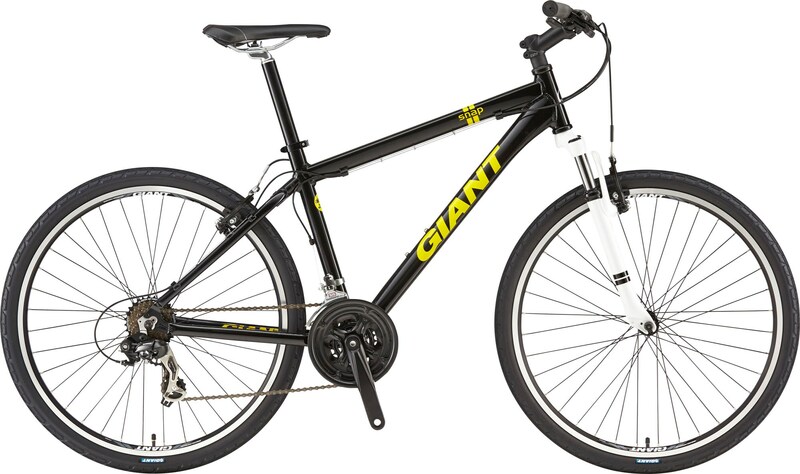 The Giant Snap 21 (2016) comes with a Rigid Fork. The Giant Snap 21 (2016) comes with Kenda 193 tires and CR70 rims. The Price of the Giant Snap 21 (2016) is Rs.29500. This is an ideal bicycle for anyone looking to ride inside the city for commuting or fitness purposes and also for longer weekend rides. 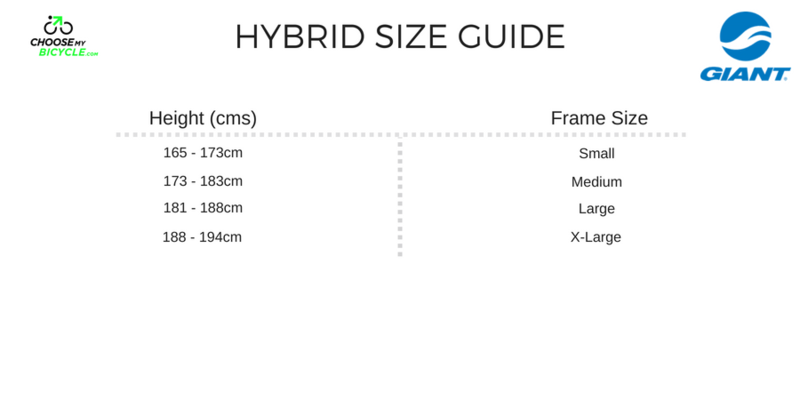 If you are venturing into the world of cycling, and are looking for a well-designed bicycle that performs well and is affordable, look no further. The Giant Snap 21 is everything you need, and more. 2. In what condition will I get the Giant Snap 21 (2016)? 6. 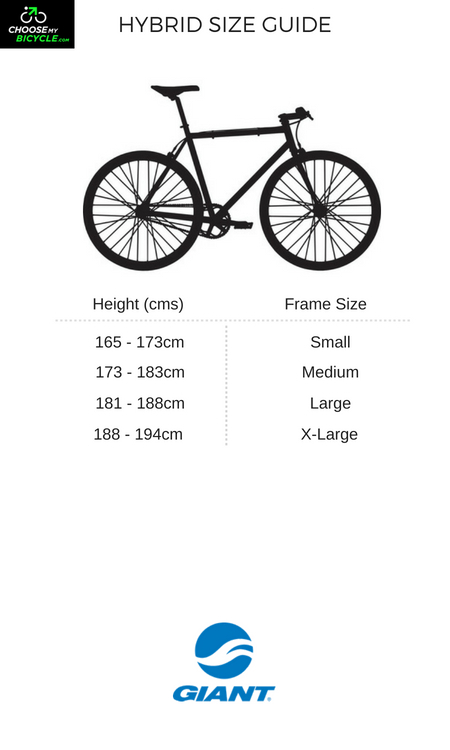 How will I know if Giant Snap 21 (2016) will fit me without riding it? 7. How long will it take for me to receive the Giant Snap 21 (2016)?